Caminada, E. , Tava, F. (2016). Facing global crisis after Europe: Between philosophy and politics. Metodo. 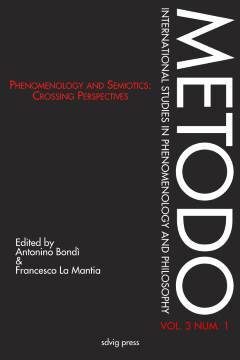 International Studies in Phenomenology and Philosophy 4 (1), pp. 7-23.